Today, I’m pleased to welcome back Autumn Birt who will share about author productivity and her new class regarding the subject. Please note, Autumn is giving away a free enrollment to her course – to win this prize today, please leave a comment to be entered regarding why this course would help you and/or what your biggest obstacle is. This is a subject I’m interested in since my time is often taken up by other activities. It’s very important to writers to lay claim to their creative productivity so please read on. Do you have limited writing time but big goals? Because fans like to read more. That is my number one answer. I’m a reader as well as a writer. I’ve fallen in love with a series that I’ve stayed with for 3 years and am now anxiously awaiting the last book – which should come out in two years. That is a whole lot of anxious waiting! And let’s not talk about another story I love that currently exists as short stories spread across several e-zines and books. I have meticulously copied all of them to one spot. I am her number one fan. She has plans to write a book … someday. I want to cry. So yeah, keeping fans from becoming the frustrated and then jaded reader I am today is definitely a goal. When I was a teenager, a new book a year was acceptable. It still is, even though THAT was quite a while ago and long before ebooks. Now, a new book every six months is considered a professional target. More often is great. Fans want to be filled with anticipation – not angst. Autumn is a bestselling author in fantasy, epic fantasy, and war – not all on the same series though! She is the author of the epic fantasy, adventure trilogy on elemental magic, the Rise of the Fifth Order. Her newest series is Friends of my Enemy, a military dystopian/ dark fantasy tale laced with romance. Friends of my Enemy will be released in full in 2015 and will be quite the story full of strong characters, tight plots, and lots of action. Meanwhile, she is working on a new epic fantasy trilogy, Games of Fire, set in the same world as the Rise of the Fifth Order. 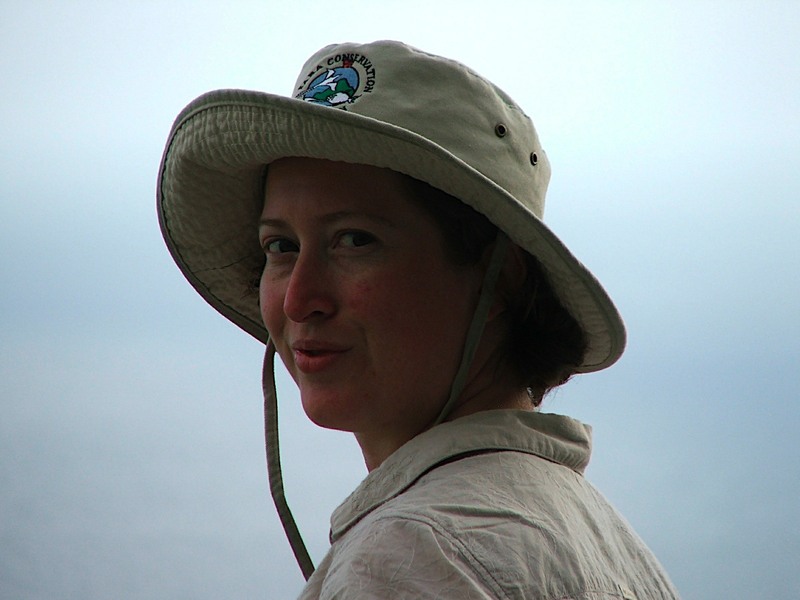 If she stops goofing off and enjoying hobbies such as hiking, motorcycling, and kayaking, she may even be able to release the first book in 2015 too. 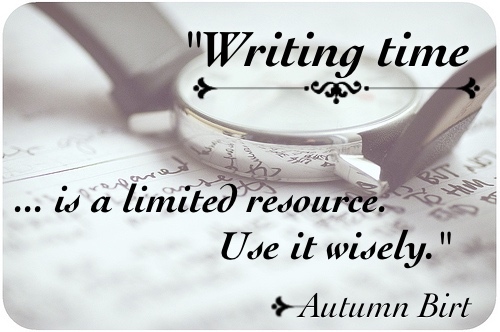 Stop by her website and blog to learn more about the worlds of her books at http://www.AutumnWriting.com. 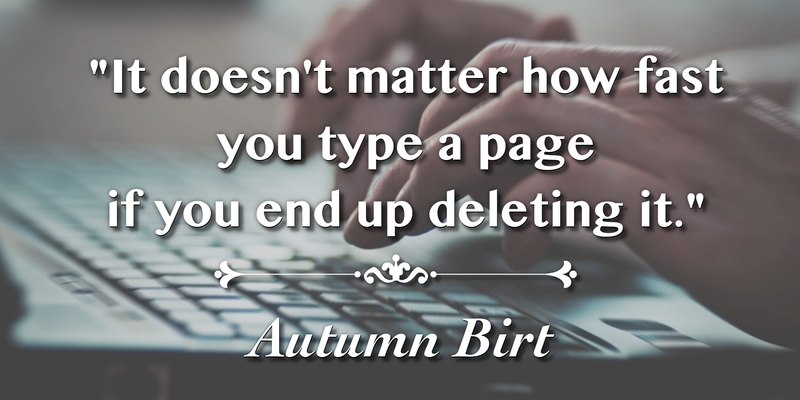 You can also find her on Facebook at https://www.facebook.com/Author.Autumn.Birt or more frequently on twitter @Weifarer. Remember you can win the FREE enrollment with by commenting on why this course would help themyou and/or what your biggest obstacle is. Please share your thoughts and ideas in the comments section. Sign up for my Archer’s Aim Digest mailing list to receive the forthcoming edition of my newsletter with announcements about upcoming releases and events. 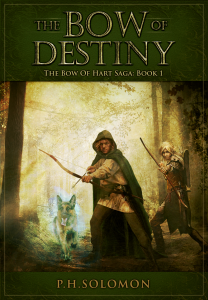 You’ll be the first to have news about my books, especially some free offers this summer related to the upcoming release of The Bow of Destiny, the first novel of The Bow of Hart Saga. Speaking of which, it is now available on Amazon – Kindle. Additionally, I have FREE book, What Is Needed is available at Barnes & Noble, Kobo, iBooks and Smashwords & Amazon. I realized writing, at least a career in writing, was going to be a long haul when I met a woman with numerous books, multiple publishers, over twenty years of publishing experience, 35,000 followers on twitter, and yet she was promoting her book just like every other Indie author out there (well, with a bit more panache). That is when I switched my marketing enthusiasm from short term to a more steady pace for the long term. And that is when I took a hard look at what worked. I very much agree with P.H. Solomon’s four points on his post Writing Ruminations. Social media has completely changed how writers (or anyone) markets. You can engage readers one on one. Some authors even allow readers to help guide the plot of a story. And because of the power of the internet, anything a writer posts can be linked back to the author. After a security breach at home, my husband freaked to see the first four and a half pages of a Google search on my name were all on me. I was thrilled! But that means the content I post, be it a Facebook comment, blog post, or released book is listed under the ‘flagship’ of my name and who I am as an author. On one hand, we as authors should strive for social engagement. 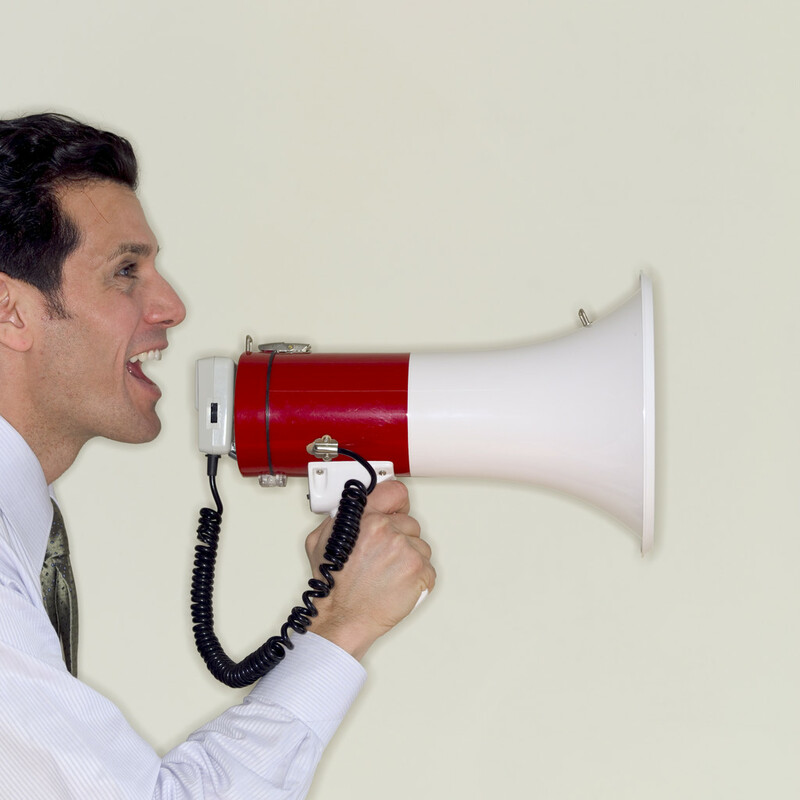 On the other, we have to be careful what we say and how well we say it. You thought politicians were the only ones with media problems…?! Because the other issue is that marketing should be social engagement, not social media spamming. That means not saying and promoting the same thing over and over and over. It means paying attention to media feeds and answering questions, thanking people who help you out, and helping out other authors because we aren’t competing against each other. Readers read MANY books. I’ve gotten new readers because I was nice to a friend of a friend or handled a bad situation well. How is that for marketing flukes? So writing the book really can be the easy part. Which is a good thing because another strategy to getting noticed and increasing book sales is writing more books. It is an easy deduction to make based on statistics. If your book is one of one billion on Amazon, or one of a thousand being marketed on twitter this second, your rate of attracting attention is… yup, one in a billion or one in a thousand. Ouch. If you have two books though, and maybe some friends tweeting, or fans – lets go with fans! – talking about the book, a search will bring up both of your books. You can link them together under blogs, author pages, and in book content. Two for one marketing! One solid book can sell another. Fans and mailing lists on new releases (high recommended as well!) work BEST when you have multiple things to release and read. So write more books. What I didn’t expect was how much having a complete series would enhance my book sales. I don’t remember hearing about that when I was researching marketing. When Born of Water was released, I was happy for a sale a month, if I managed that. With book 2, Rule of Fire, I found similar expectations though actually met them a bit more frequently. When Spirit of Life, book 3, was released, I quickly averaged a sale a week. When I managed to get Born of Water permafree on Amazon, those sale numbers quickly increased. Yes, increased by giving away a book – and I’m not counting the free downloads of book 1. Thanks to a marketing boost from my more promotion savvy publisher, Born of Water hit #2 in epic fantasy on Amazon and the sales of the other two books picked up quickly. I usually see purchases of the second two books at the same time or with a lag of a day to a week between them (it helps when it is an odd country sale so I can really track what is most likely one reader). Now I average at least one sale a day over a week, frequently more. If I counted the free downloads of book 1, I’d get too giddy, so I simply choose to exclude that figure from my mental tally! There is much debate out there about whether to write a series or a stand alone novel. I think it depends on the genre you write in and what is expected. BUT, I’d council anyone writing in fantasy to write a series and release the books in quick succession, maybe three to four months apart. The interest level and new marketing that this allows will help increase author visibility and hopefully attract readers. Which is why my marketing plan before I signed with an Indie publisher included releasing short stories that are a prelude to my next trilogy for free in a very short time span, approximately two to three weeks apart. I planned to use Smashwords as a distributer plus Wattpad and Goodreads. Then combine the short stories for a 99 cent novel only available on Amazon and THEN release book 1 about a month later. It is a marketing strategy which relies on releasing quality writing that is captivating (I hope!) for free. One final important reason to write more than one book besides making yourself so much more discoverable: how much your writing improves. The author I mentioned at the beginning of the post often makes the comment she is glad she wrote her first book under a pen name because it was so bad. So think about how much you aren’t improving if you stop at one book. I hope that I never am embarrassed by Born of Water, but I will admit that if I started writing it today it would be a completely different novel, recognizable but different. I’ve learned so much since then. So my plug for an author marketing plan: write a lot, write well, market new works while mentioning the existing, give away a lot of content (blogs, stories, and novels), and be nice to each other! 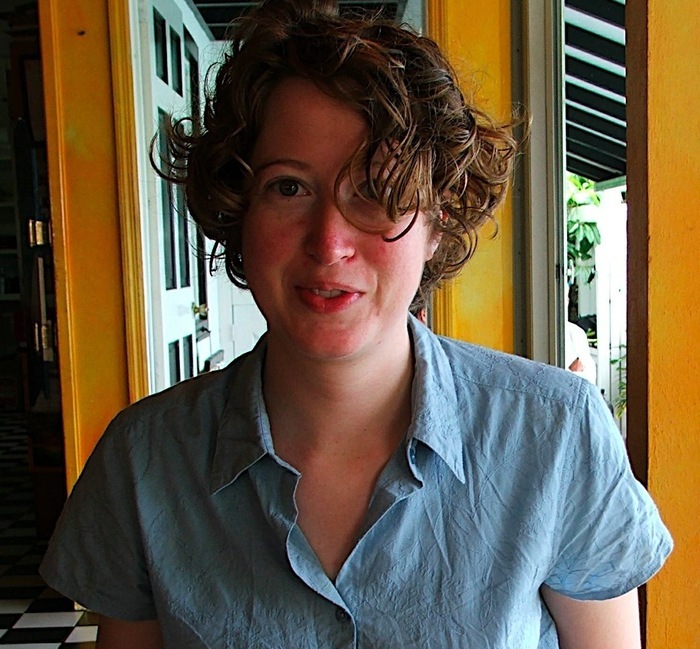 What other ideas do you have about the fluid world of book sales? What has worked for you in the past? What’s changed for you – good and bad? Please share your thoughts and ideas in the comments section. I’d also love to connect with you over social media so check my Contact page for that information. See the News page for announcements and remember to sign-up to receive news and posts by email. I’ve added a new sign-up tab on my FaceBook page to simplify the process. 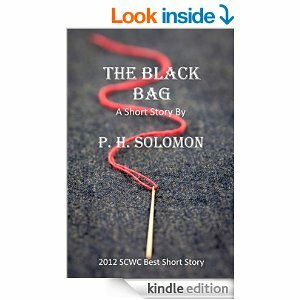 New followers can download The Black Bag via free coupon today! Also, the cover of my book, The Bow of Destiny, was revealed recently so take a look.